OptraGate is an auxiliary aid that enables the treatment field to be enlarged easily, effectively and comfortably. It allows lips and cheeks to be retracted completely and ensures relative isolation. In most cases, the retraction of the lips and cheeks with additional cumbersome equipment is not required. In addition, the lips are completely covered and therefore protected. The three-dimensional elasticity of the lip and cheek retractor allows unimpeded jaw movements during the entire procedure. Consequently, OptraGate can remain in place from the beginning right to the end of the procedure. OptraGate is entirely latex-free and can therefore be used in patients with latex allergies. It can be simply and quickly inserted and removed by a single person without the need for additional assistance. 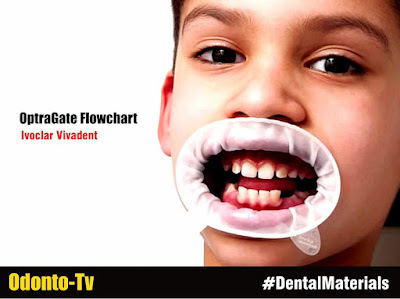 OptraGate is available in two adult sizes: “Regular” and “Small”.